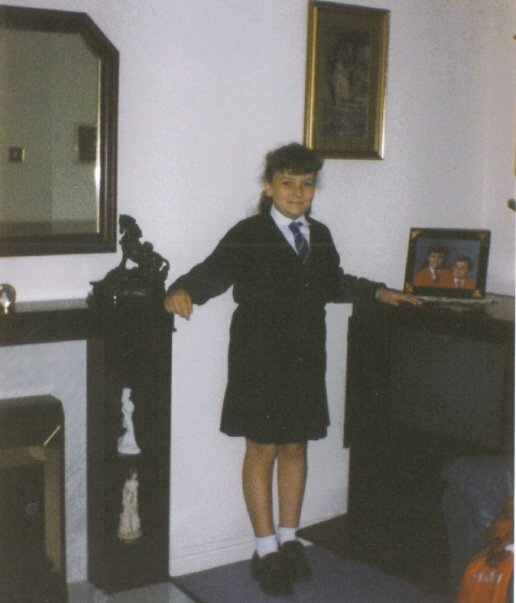 Fat Frocks: I wore what now? I think your Shirley Temple look is super cute! Gemma you look so cute in these pics! 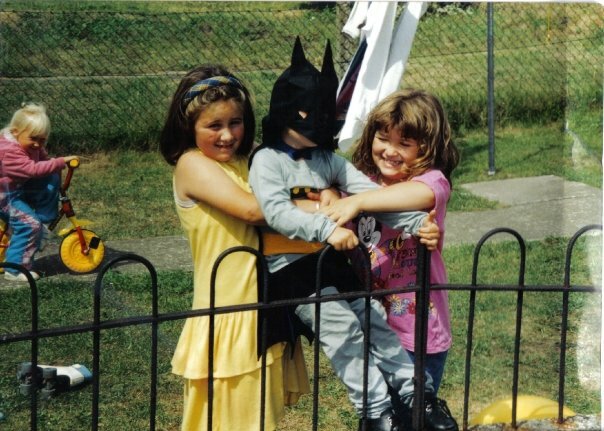 I love looking back at old family photos. 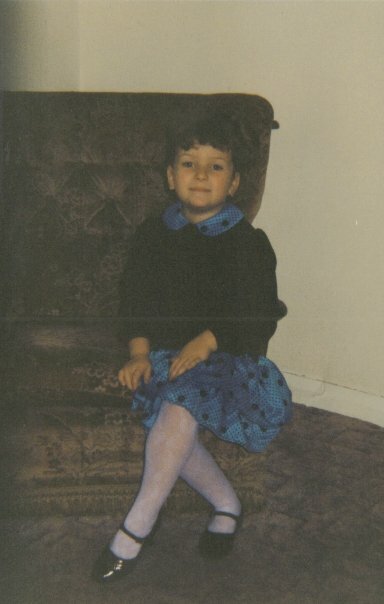 I look back at mine and often ask what made my Mum think that the outfit she dressed me in was nice? 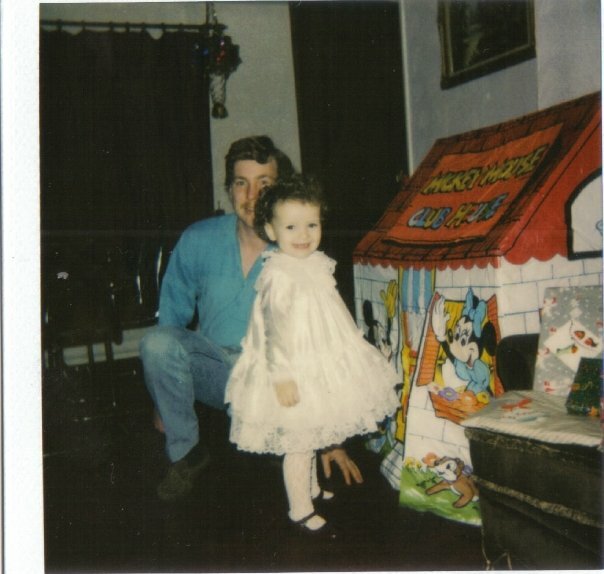 I had a hell of a lot of disney clothes when I was little including underwear. 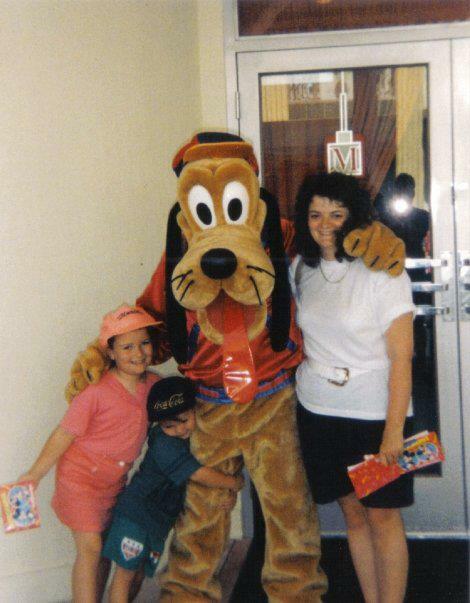 My Nan insisted that I must wear Disney pants and vests from Marks & Spencers! The late 80's/early 90's was definitely an era of weird fashion! HA! 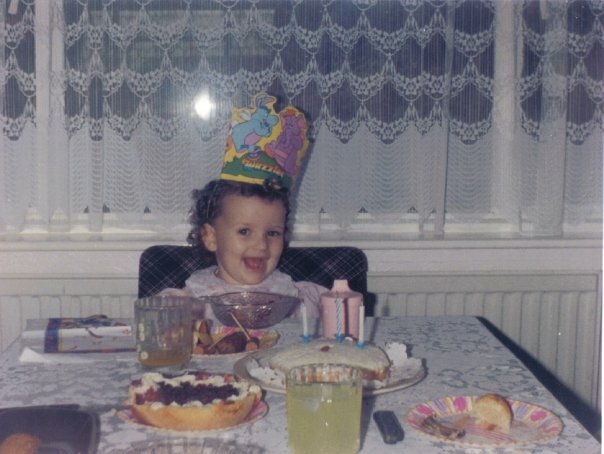 Oh gosh, these photos bring back some memories! 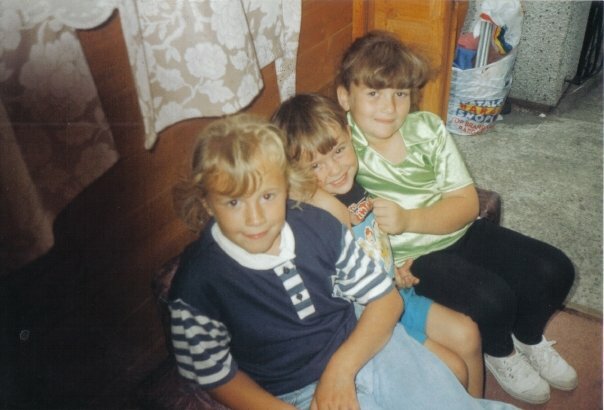 I'm pretty sure I spent most of the 90s in dungarees or hideous floral-print leggings haha! Gemma you look so cute on the pictures especially the last one.